Ukraine has responded to new U.S. sanctions against Russia imposed in connection with the situation in Russian-occupied Crimea and Donbas. Ukrainian President Petro Poroshenko welcomed the widening of sanctions and called Washington's decision "a clear message." "This is a clear message that all those involved in the illegal occupation of the Ukrainian peninsula and hybrid aggression in Donbas will not avoid responsibility. I deem that all our partners should follow this example. It is by means of our common transatlantic front that one will be able to make the Kremlin change its behavior, bring its mercenaries out from Ukraine, return the stolen territories and respect the international law!" he said. Poroshenko said that for more than four years now "we were not only preserving, but also increasing the sanction pressure against the aggressor." Ukrainian Foreign Minister Pavlo Klimkin, in turn, wrote on Twitter that he considered new U.S. sanctions against Russia to be "consistent and tough." 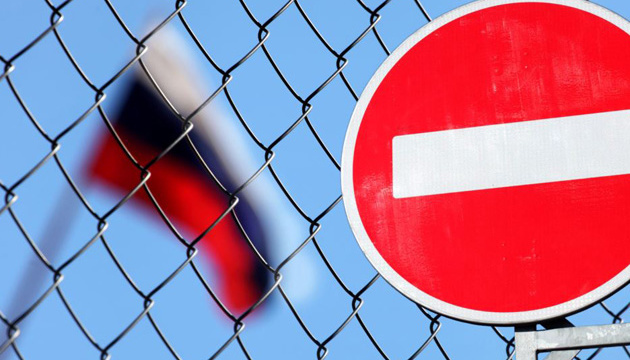 On November 8, the U.S. Department of the Treasury's Office of Foreign Assets Control officially announced the introduction of new restrictions against Russia because of the situation around the occupied Crimea and Donbas. Three individuals and nine companies were included in the sanctions list.